Attempting To Be A Domestic Goddess: Having A Bit Too Much Wind! 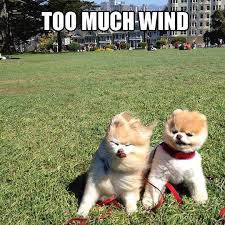 Having A Bit Too Much Wind! Back on the wobbly work wheel for the final week. I discover my son's diary and pencil case! So before I go to Job 2. I nearly lost my Lollipop a few times! Making Full Use Of The Tape! Sun Not Coming Out Today! Catch Us If You Can..